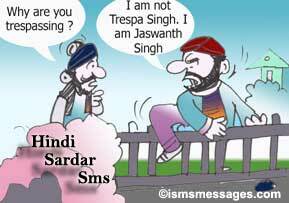 SMS Messages > Hindi Sardar SMS > No match, due to rain!!! No match, due to rain!! !